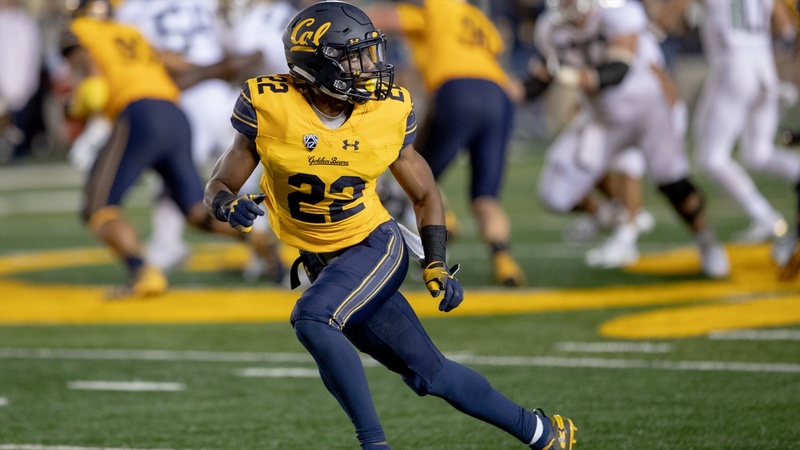 Football coaches in general and this Cal staff in particular have always sought players who are capable not only of making outstanding plays, but also making them down after down. Nothing frustrates them more than seeing one of their charges make a spectacular play on one down and do something wrong the next. Until recently defensive back Traveon Beck fell into that category. His game-saving interceptions against BYI and USC last year were examples of his potential. But the coaches felt they didn’t happen often enough.